BUILDERS TAKE NOTICE, large subdivision with two entrances and among quality custom homes! 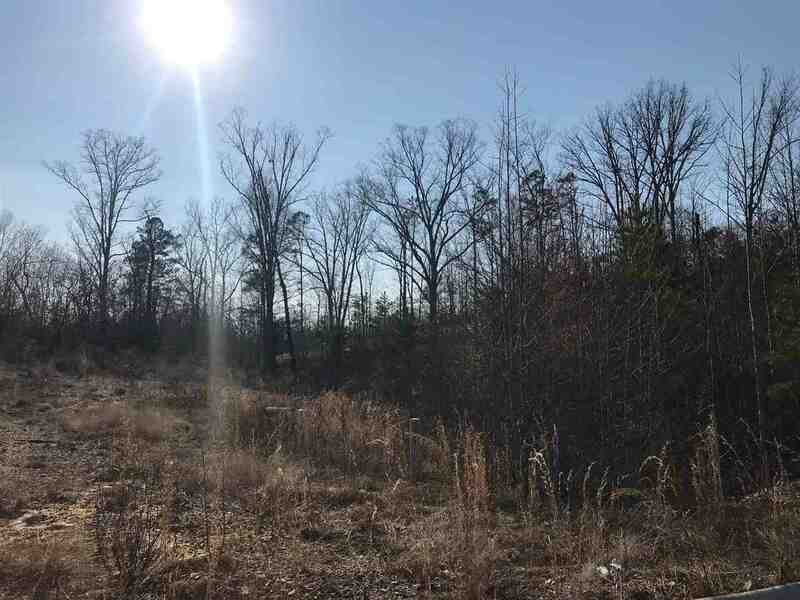 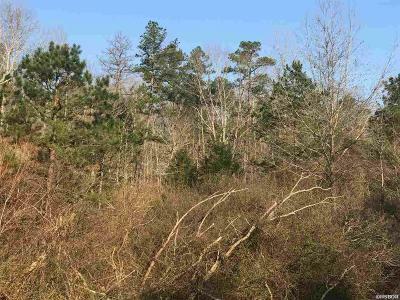 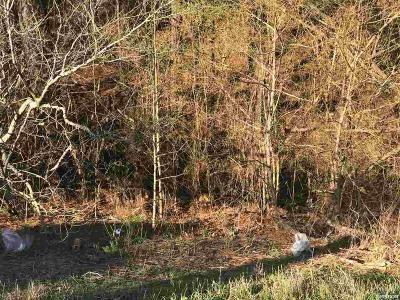 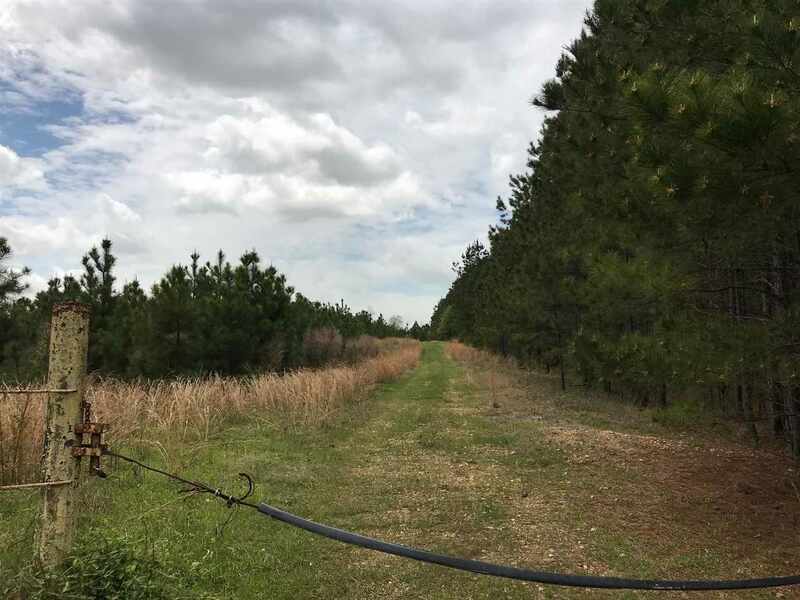 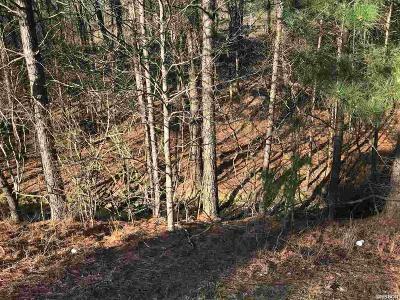 Just outside city limits of Malvern this parcel with trees and view is perfect for a subdivision with 1 to 3 acre lots or whatever your vision deems. Easy to see with entrance from Southgate Subdivision which is gated and open on Star Road. 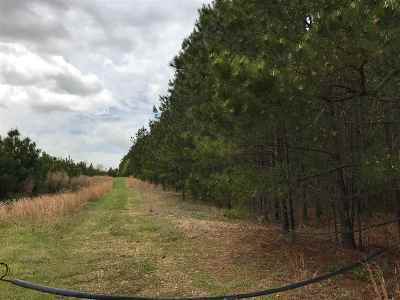 Unpaved road cleared to drive on land with agent. Easement in place for entrance from Star Road, boarders city limits. 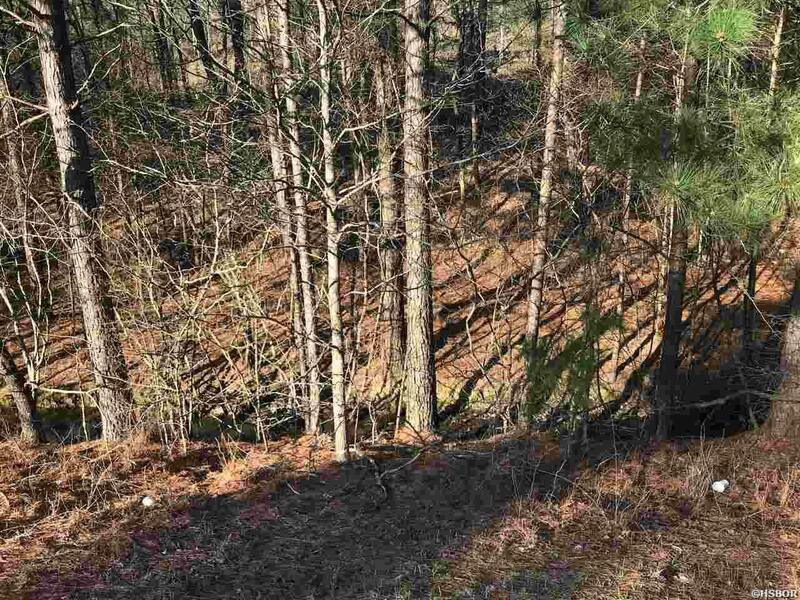 There is additional entrance possibilities.